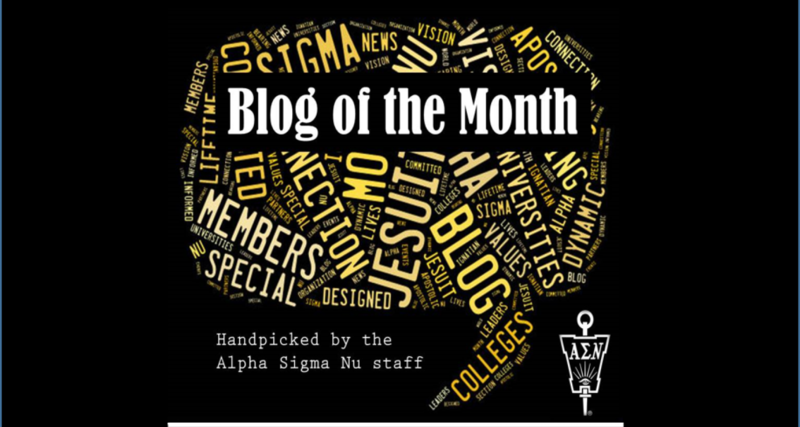 There are 38 Alpha Sigma Nu members who are serving as Jesuit volunteers this year alone. With so many fellow members' included in the reflections, this is a wonderful way to see how ASN-ers are living the values. #JVReflects explores the intersection of faith and justice from the perspective of JESUIT VOLUNTEERS serving as long-term volunteers both domestically and internationally with Jesuit Volunteer Corps and Jesuit Volunteer Corps Northwest. The reflections specifically focus on the cornerstone values of the Jesuit volunteer experience: spirituality, simple living, community, and social justice.